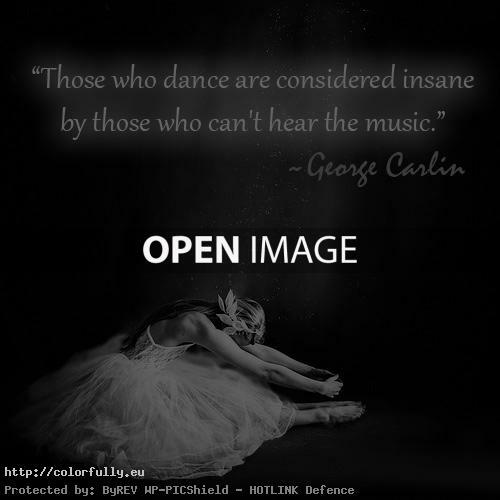 You are at:Home»Picture quotes»Those who dance are considered insane by those who can’t hear the music. Next Article There’s never one sunrise the same or one sunset the same. Life is a journey. 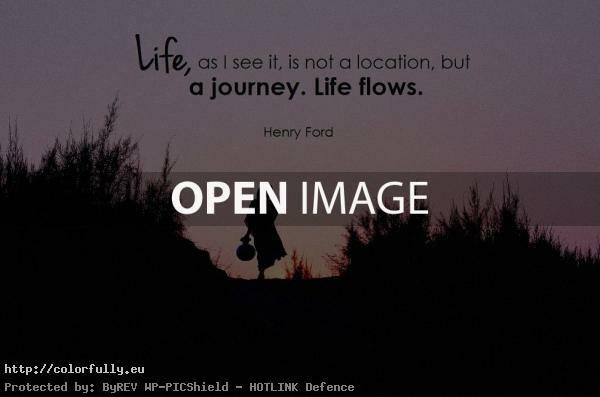 Life flows. This quote is for my son Joel Davis. He always hears the music. Happy Birthday to his beautiful fiance Shelby.